FeiyuTech is the Chinese brand with very big ambitions. 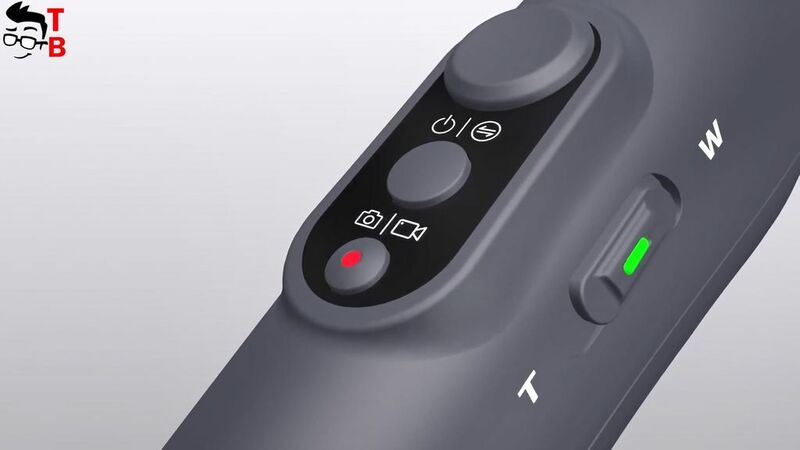 The manufacturer already released tripod and time-lapse device at the beginning of 2018. 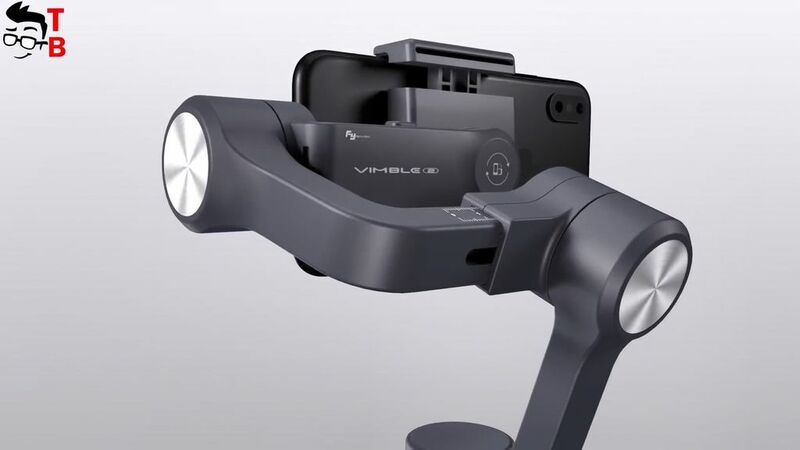 Now the company announced new smartphone gimbal called Vimble 2. FeiyuTech has more than 20 types of different gimbals and stabilization systems. So, let’s make first review of Vimble 2 and find out is it better than DJI OSMO 2. 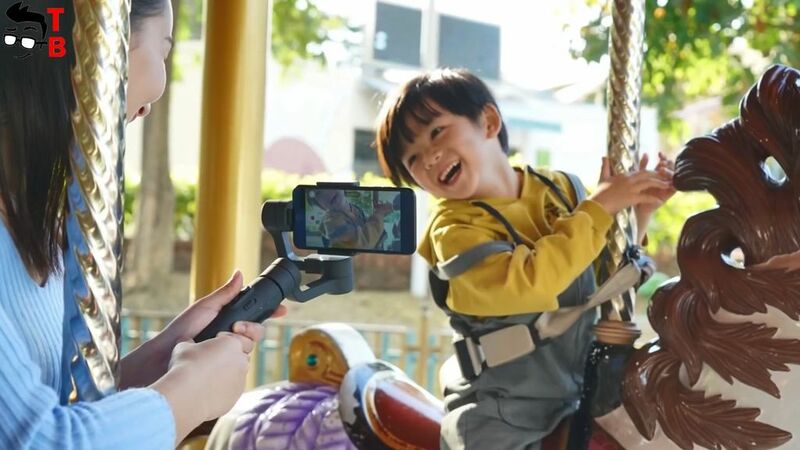 First, I should say that FeiyuTech Vimble 2 is a gimbal and selfie stick. New gadget has integrated controls that allows to adjust the angle of the phone. 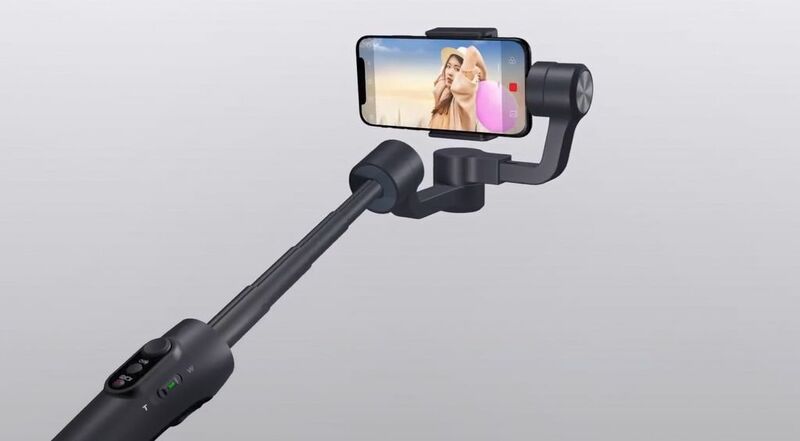 By the way, the extension is between the handle and the smartphone, so you can use gimbal and selfie stick at the same time. The device is made of light plastic, and has ergonomic shape for comfortable use. Vimble 2 has some buttons on a handle. They can be used to not only rotate the smartphone, but also capture the image. The gimbal uses brushless motors and can perform pre-programed motion moves, allowing you to create interesting timelapse movies. You can use the gimbal in portrait and landscape format. Also it can rotate 320 degrees. Vimble 2 is available in two color options: gray and white. Vimble 2 combines software stabilization algorithm and brushless motors to provide smooth image stabilization. Also the application has many interesting modes, such as face tracking, panoramic mode, motion time lapse, and even video editing. Another important thing for gimbal is battery life. Vimble 2 is equipped with 600mAh battery, and it provides about 5 hours of usage. It is really good result for smartphone gimbal. But if this is not enough for you, then you buy additional battery, and use it, when the main one will be discharged. Also, you can use gimbal to charge your smartphone via USB port into the handle. The gimbal is must-have accessory if you are a blogger or traveler. It will help you get the smooth image even on a smartphone without image stabilization. 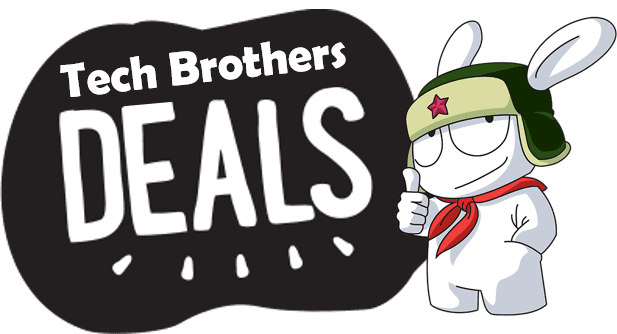 Moreover, devices like FeiyuTech Vimble 2, offer additional software functions, power bank for smartphone and even selfie-stick. Right now, you can pre-order new device for only $150. I want to note, that DJI Osmo 2 costs about $200, it doesn’t have extension to use the gimbal as selfie stick. FeiyuTech is already popular manufacturer of accessories. 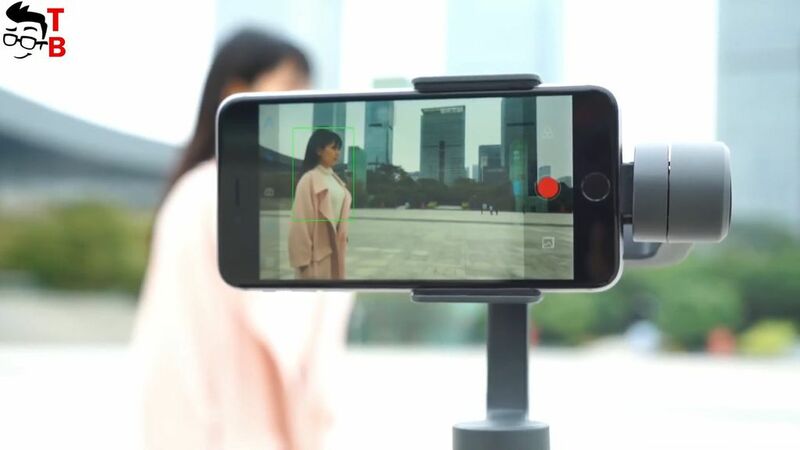 Since 2015 the Chinese company collaborates with Apple in launching some innovating smartphone stabilizer. So, I have no doubts that Vimble 2 is good gimbal for smartphone.